Salah on Time 100 most influential people list. Liverpool forward Mohamed Salah has been named as one of Time magazine’s 100 most influential people in the world for 2019. Salah is one of just five sports people on the list, alongside LeBron James (basketball), Tiger Woods (golf), Caster Semenya (athletics) and Alex Morgan (football). Salah is enjoying a successful 2019 with Liverpool as they chase a first Premier League title and a place in the Champions League final, but it was the 2017/18 season that brought him to the world’s attention and earned him a place on the Time list. 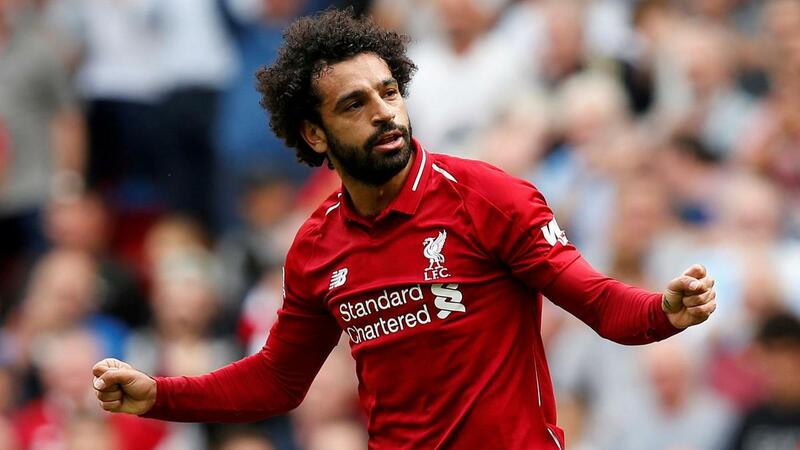 The 26-year-old scored the goal that took Egypt to the World Cup Finals in Russia for the first time in 28 years and also an incredible 44 goals in all competitions for Liverpool, before his season was cruelly ended by injury in the Champions League final. Time 100 alumnus (2015), comedian and Liverpool fan John Oliver wrote of Salah: “Mo Salah is a better human being than he is a football player. And he’s one of the best football players in the world. “You’d be hard-pressed to find a professional athlete in any sport less affected by their success or status than Mo, which is incredible because I can’t imagine the kind of pressure that comes with the intensity of adoration he receives. “Mo is an iconic figure for Egyptians, Scousers and Muslims the world over, and yet he always comes across as a humble, thoughtful, funny man who isn’t taking any of this too seriously. “As a footballer, he plays with an infectious joy. I’ve always wondered what it would feel like to be able to play as well as him, and watching his face light up after he does something incredible, you get the reassuring sense that it’s exactly as fun as you’d want it to be. “I absolutely love him.”The Time 100 list has been running since 1999. The final list of influential individuals is exclusively chosen by Time editors with nominations coming from the Time 100 alumni and the magazine’s international writing staff.